Links | JONAH BRUCKER-COHEN, PH.D. 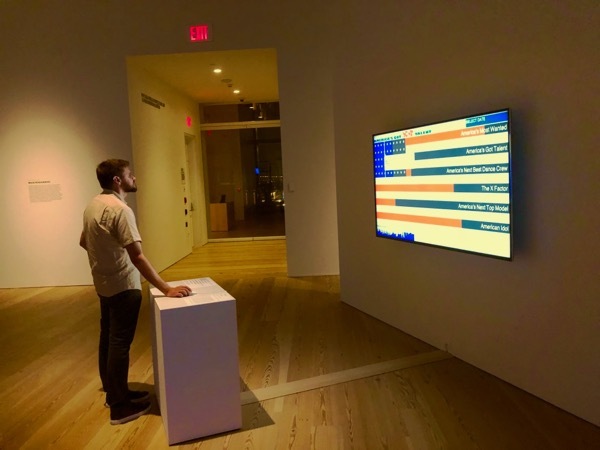 Links – JONAH BRUCKER-COHEN, PH.D.
1. 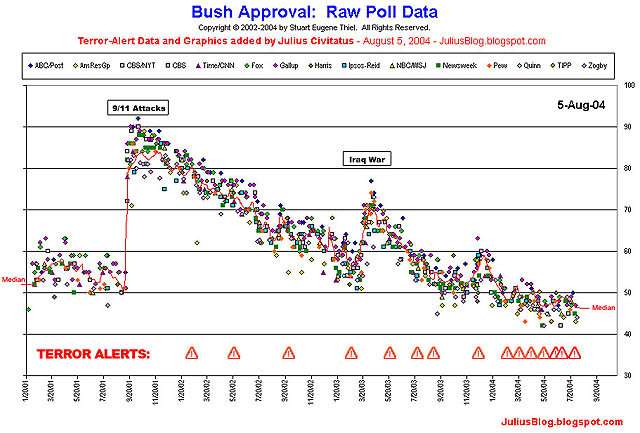 Interesting graph of Bush’s approval rating vs. the terror alerts that were declared. A steady decline since 9/11. 2. Some press in the New York Times on the “Infinite Fill” show in NYC that I have a small piece in. Way to to go Cory and Jamie!